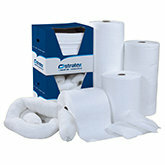 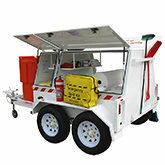 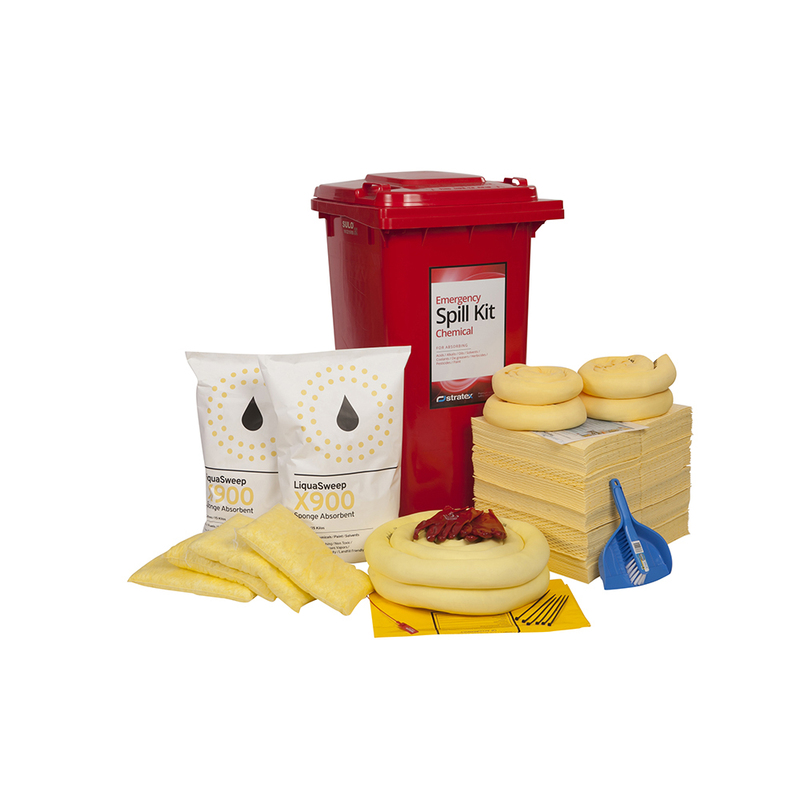 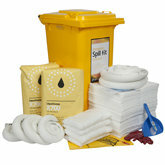 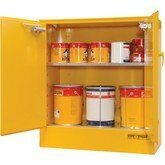 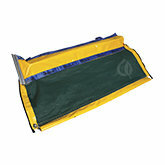 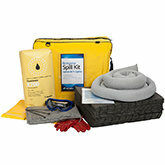 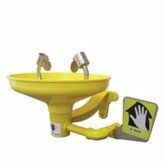 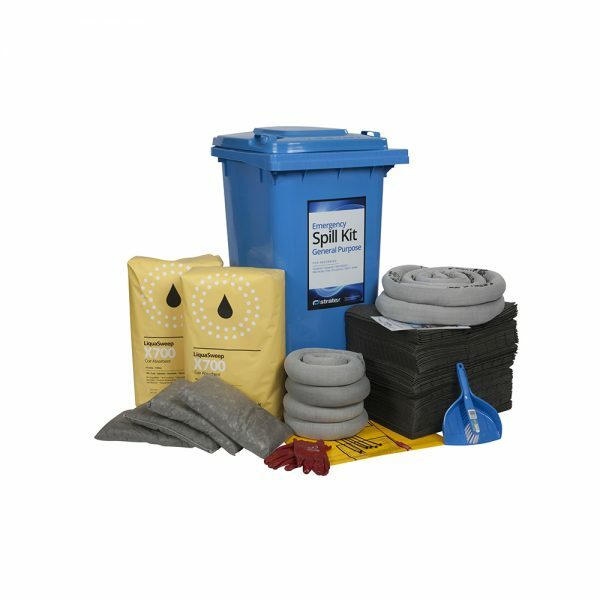 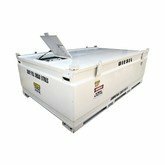 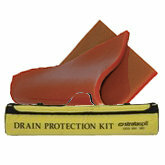 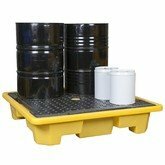 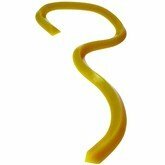 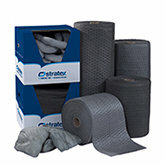 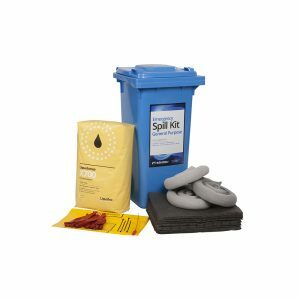 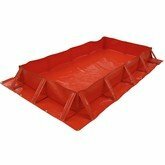 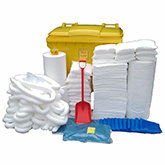 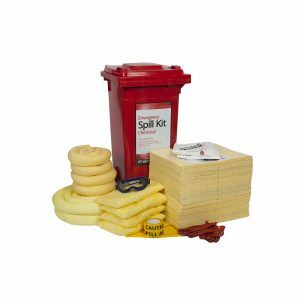 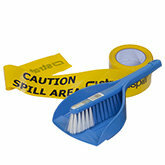 The Standard Range of Spill Kits are designed for indoor and outdoor spills on both sealed and unsealed surfaces. 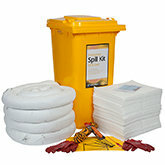 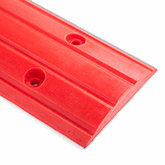 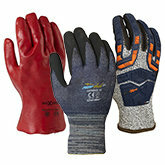 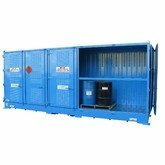 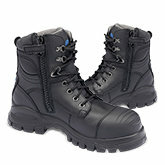 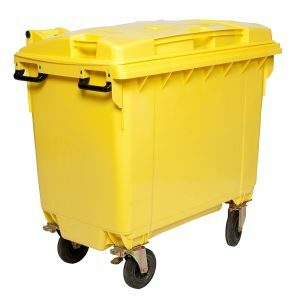 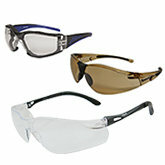 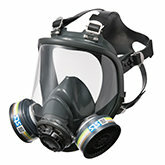 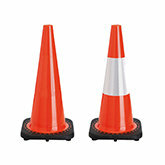 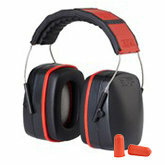 These can include sealed surfaces such as asphalt, concrete or metal, and also unsealed surfaces such as dirt or gravel. 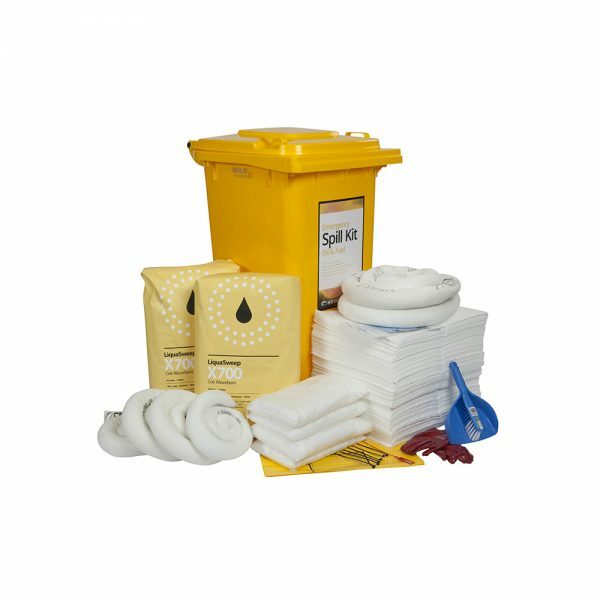 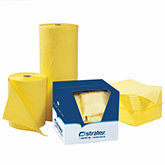 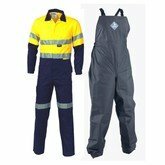 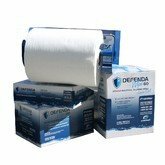 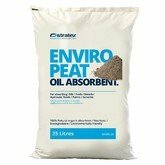 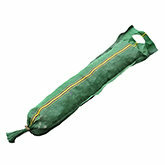 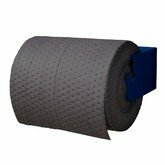 To ensure you can handle any spill incident, they contain a range of absorbents from pads, socks, cushions to granular absorbent.